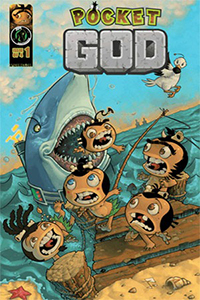 “It’s a brave new world and I am not afraid.” Dave Hedgecock of Ape Entertainment talks Pocket Gods and Kung Fu Pandas! 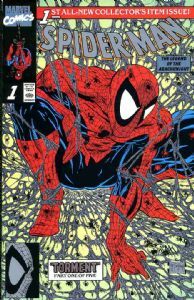 Why Spider-man #1 is the most iconic comic of all time! From Dr Who to True Blood, IDW Publishing’s Jeff Webber discusses indie success stories and the strengths of digital comics for smaller publishers. Apple + Comics = Steve Jobs the comic!